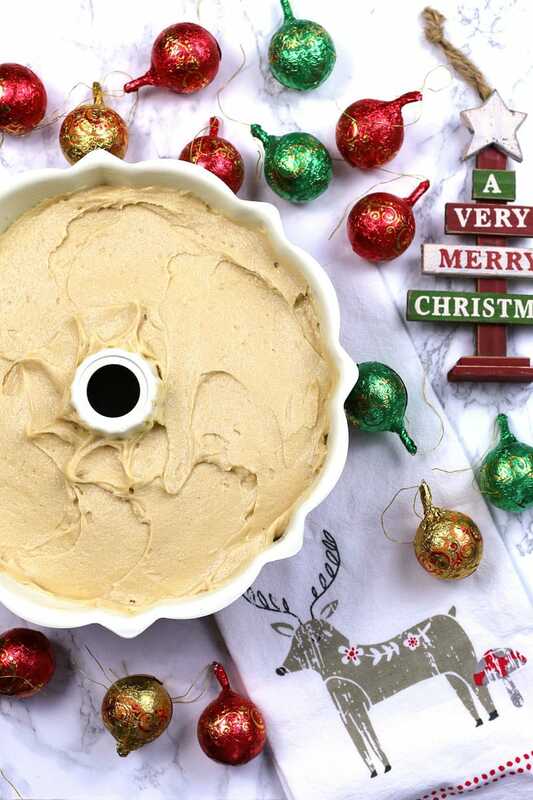 Are you in the mood for some Christmas baking? I am. That’s what Christmas does to me. I’m also in the mood for some Christmas carols. One of my favorites is the 12 Days of Christmas. You know the one I’m talking about. My favorite part to sing is “Fiiiiive Gooolden Rings,” so when it gets to six geese a’laying and beyond, I get all excited. Speaking of six geese a’laying, this year I participated in Cost Plus World Market’s 12 Days of Christmas baking. 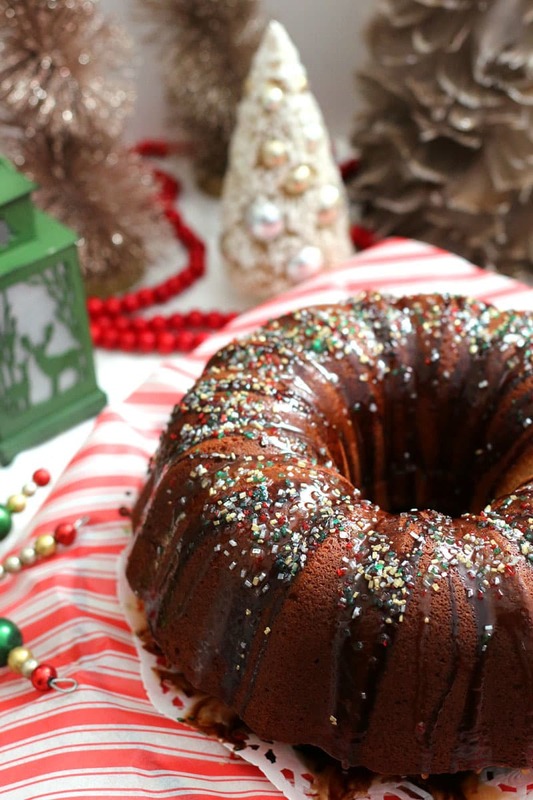 For “six geese a laying,” I made a six egg pound cake using a variety of baking products. It’s so delicious, so easy and perfect for all of your Christmas/Holiday Entertaining. Head over to their blog to get the recipe ! BUT, before you do, enter the Great Holiday Baking Sweepstakes! Sweepstakes ends 12/31/16 so make sure you ENTER NOW!